This has been drawn to my eye by my ever reliable source, The Daily Mail. It’s the second story on their website today ../about ginger hair. Someone at the top must either be a) obsessed or b) a ginge themselves…. The very amusing Polly Hudson comes face to face with Max Branning / Jake Wood from EastEnders in today’s Mirror. ‘There’s just something ../about Max Branning. Even though he commits the twin hair crimes of being both bald AND ginger…. 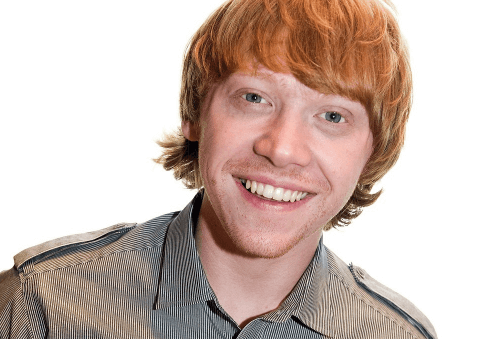 Rupert Grint – ginger and proud! 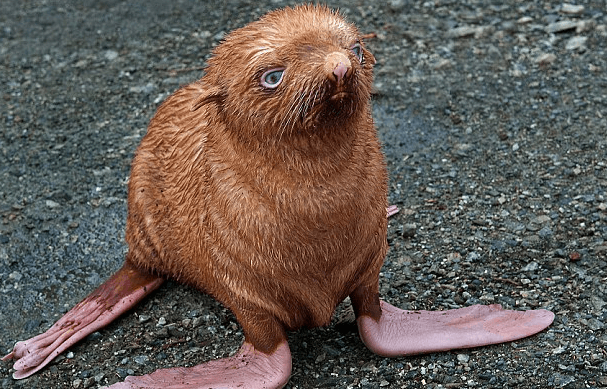 http://www.dailymail.co.uk/news/article-2037734/The-lonely-seal-wanted-Pup-abandoned-having-rare-brown-fur.html You will always be welcome in my house tiny little ginger seal pup!